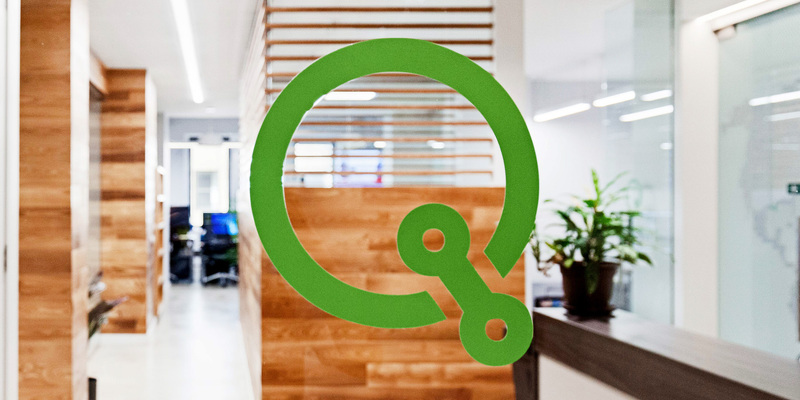 On March 27th, Quantbot Technologies turned 10!! 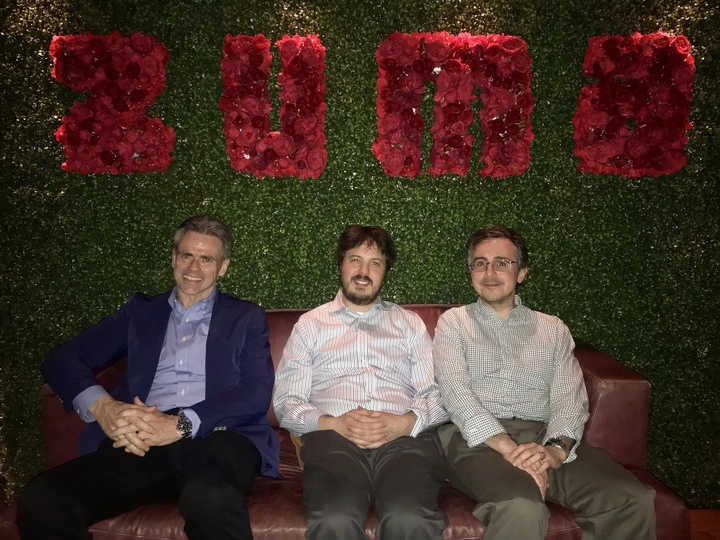 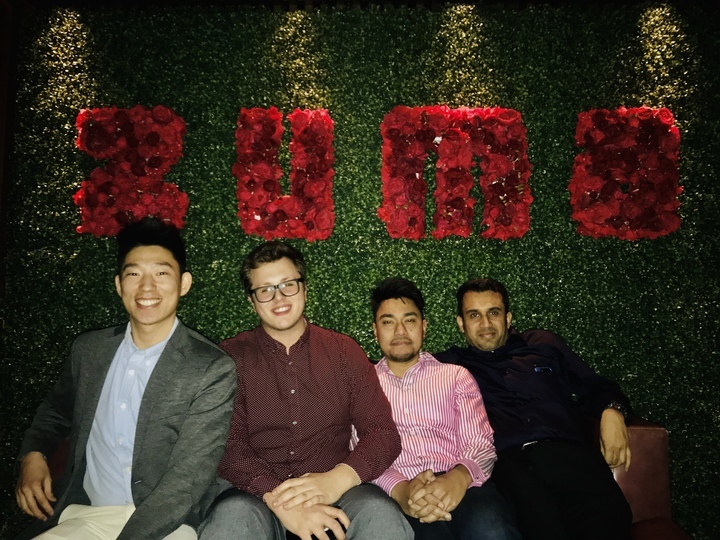 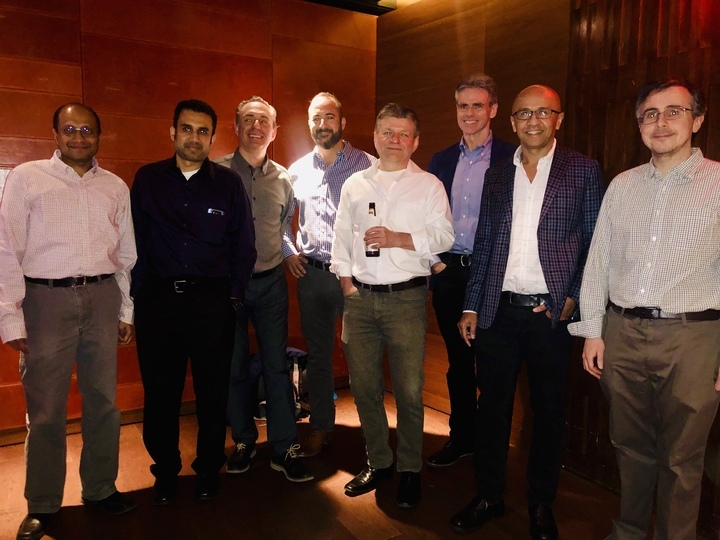 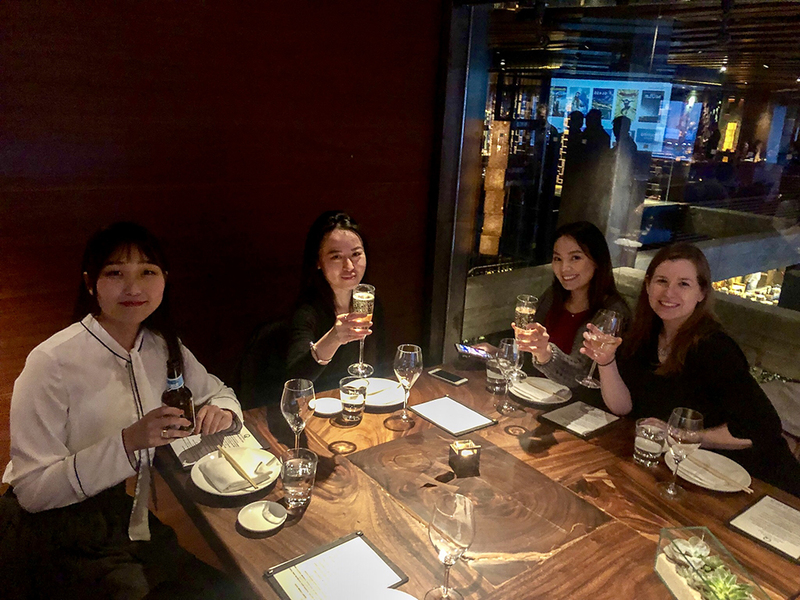 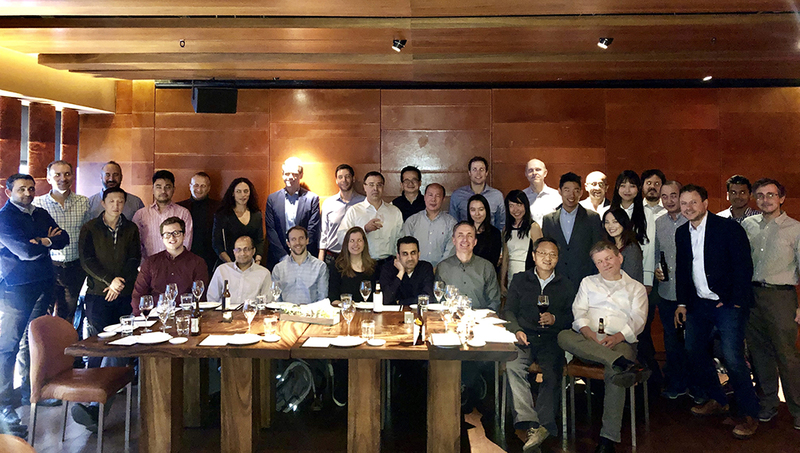 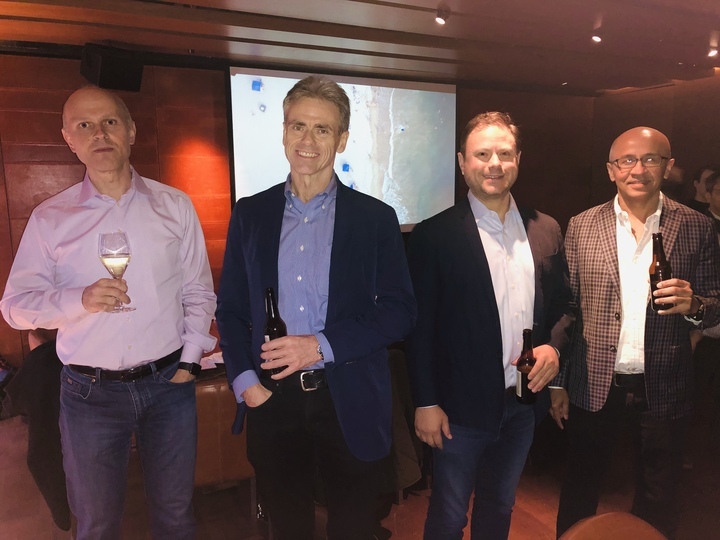 The US Team celebrated with a presentation by our President Paul White with flashbacks from the past, drinks (lots) , and an amazing team dinner at Zuma NYC. 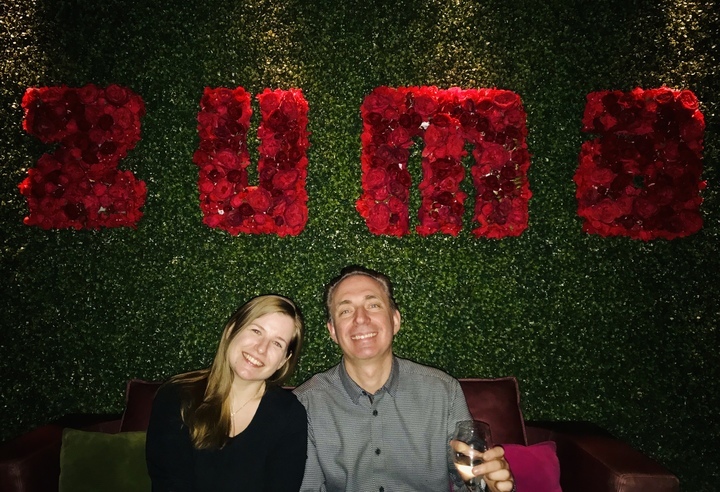 Everyone was full of smiles and laughter all night long ! 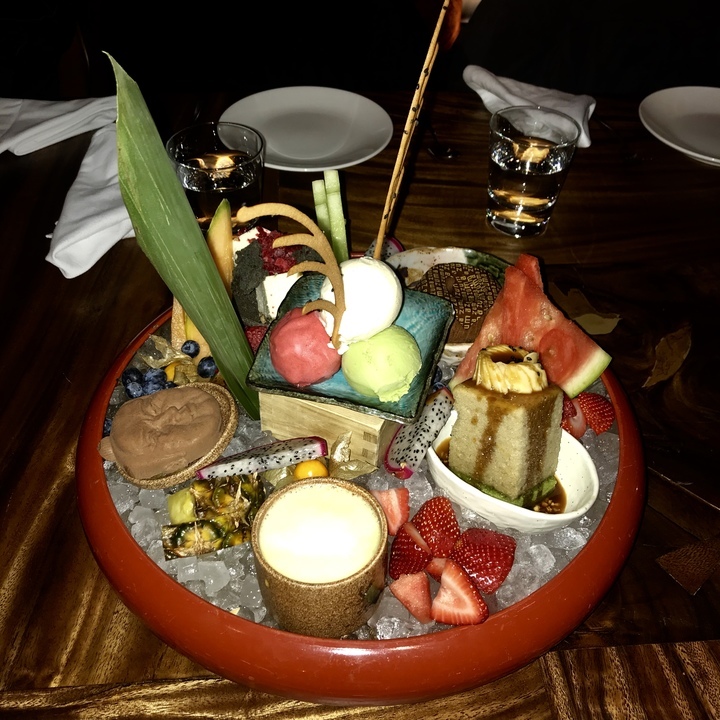 Bonus Zuma Dessert Platter : Trying out different ranges of dessert, from Yuzu cheesecake to Banana Bread to Molten Lava Cake to many many more ranges of delicious fruits !